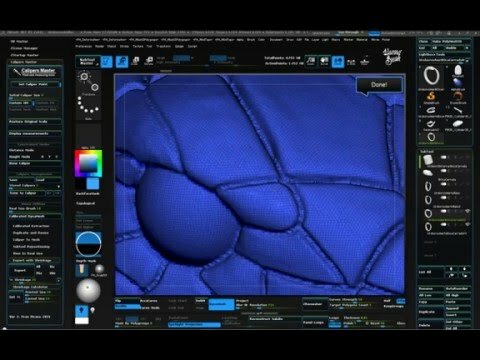 Here is the first video showing the Nap Render Zplugin for Zbrush 4R7. It´s main purpose is for batch render different views of your models for presentations. Just place some keys in Zbrush Time Line and Press Nap Render to batch render all your keys. I´m happy to announce the new video for the Xplode2Bake.v1 ZPlugin. It´s Main purpose is for setting up a scene to export for baking in packages such as xNormal or Substance. -Xplode One: Add new meshes matching the baking scene objects. -Save and Load Project: Store the baking scene as ZPR with all variables for next session. More videos for Xplode2Bake plugin soon!